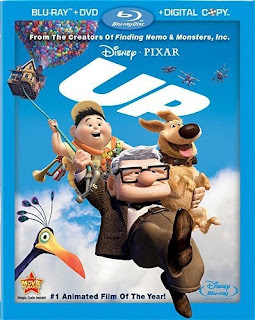 Up was a tremendously popular animated movie and was called the best blu-ray movie of 2009, which is a pretty strong reference given the number of quality movies available that year. Blu-ray.com had Up at the top ot their list, too, calling UP a spectacular, must-own release and calling it one of the best movies of the year. High Def Digest said that Up has it all and also named it one of the best movies of the year, calling it a MUST OWN. Up managed to hold onto a top spot on the best-ever blu-ray movie list for a number of years. If you enjoy animation, we believe that UP deserves a place in your blu-ray movie collection. 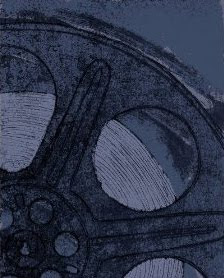 Click here to order your copy of UP from Amazon. Click here to discover the The Top 10 Best Blu-ray Movies EVER.